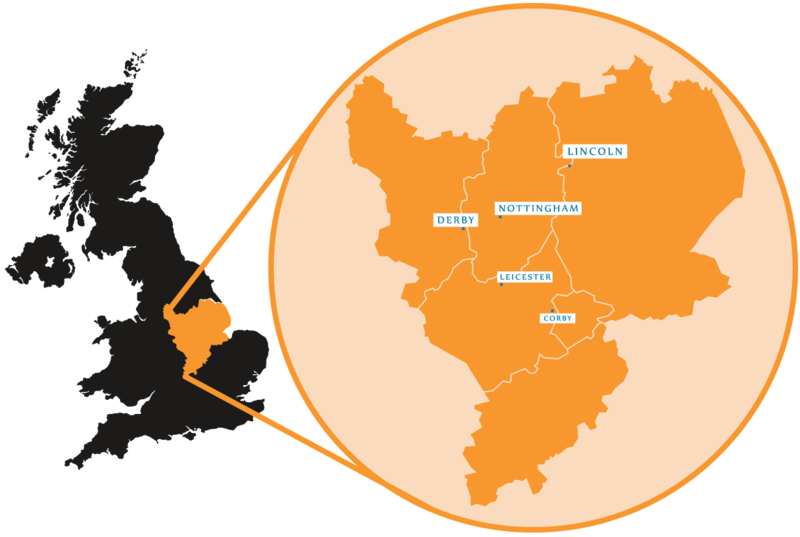 At NBV Enterprise Solutions we have been helping businesses across the East Midlands for over 30 years. Looking for help to move your business forward? Then this is the programme for you! Business Assist from NBV gives you all the tools you need to sustain and grow your business. NBV can provide you with serviced office space, virtual office tenancy, meeting space, media studio and more! 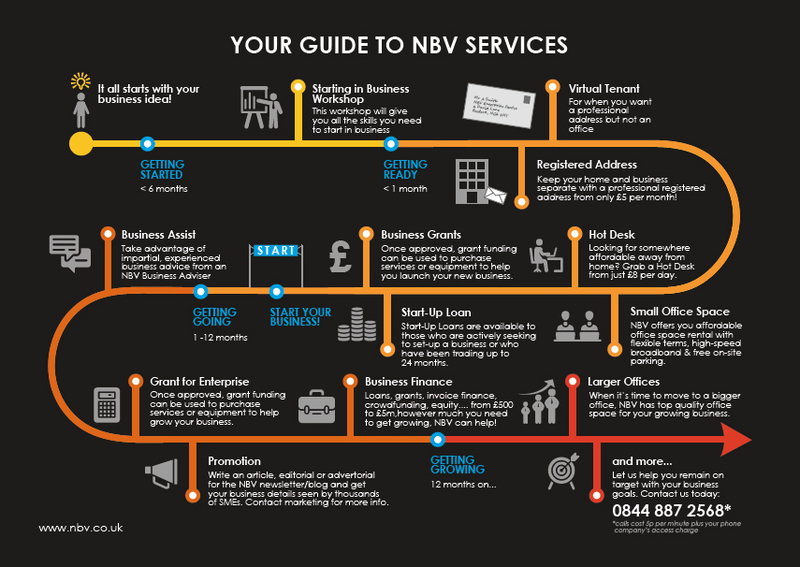 Take a closer look at how NBV can help your new or growing business. In the past three years, NBV have directly supported clients to access more than £2m in grant funding and around £500,000 in loans. Find out how NBV can help your business access the finance it needs. Here you will find all the NBV and partner Training Courses events and opportunities across the East Midlands. If you are holding an event you think we should know about, please get in touch via our contact page. We can help your business every step of the way! Covering Nottinghamshire, Derbyshire, Leicestershire & Lincolnshire.